In a small saucepan, combine the orange juice, honey and soy sauce. Bring to a boil and let reduce by half – approximately 7-8 minutes. Remove from the heat and set aside. Add a swirl of olive oil to a large skillet or wok. Heat over medium-high heat. Add the serrano pepper and garlic. Cook for 2 minutes. Add the shrimp and sprinkle with desired amount of salt and pepper. Cook for an additional 2 minutes. Add the reserved orange juice reduction. Add the broccoli florets and oranges. 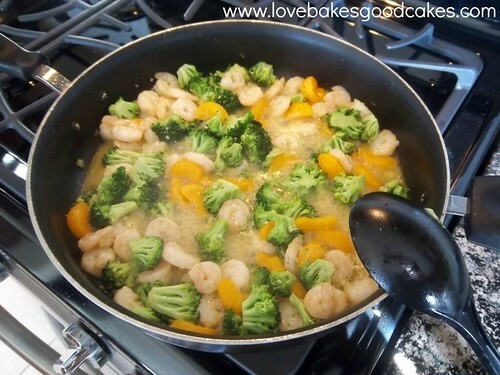 Cook for 4 minutes or until the broccoli is just tender and the shrimp is cooked through. Simple, light and flavorful. Sounds like a perfect dinner. Visitng from Sunday Social ! This sounds wonderful! We love shrimp – and serrano – and everything else in this recipe!! Hey Jamie, This looks delicioso. It looks like it's a light meal, not with a heavy sauce. I am a shrimp lover so this is for me. Pinned. Love the idea of adding clementines! 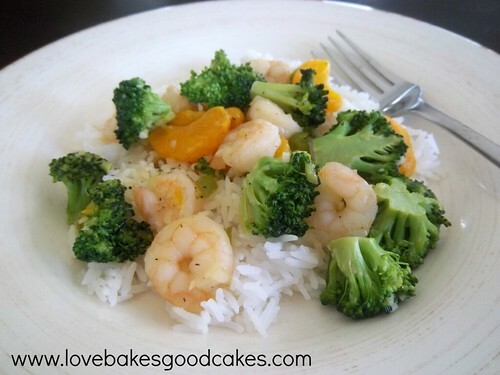 I love the flavors in this Shrimp and rice. 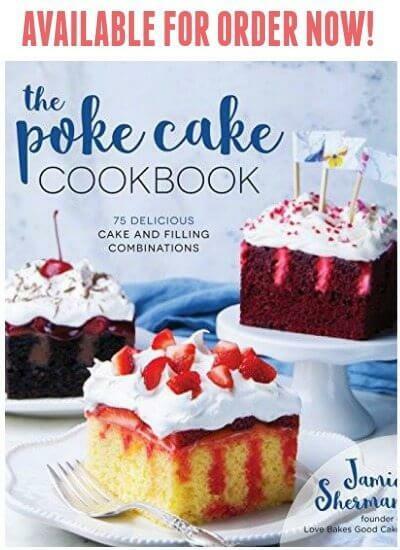 Your recipe is fabulous and thank you so much for sharing with Full Plate Thursday. Have a great weekend and come back soon! Yum, yum! And I love shrimp! Thanks so much for sharing this at "Best Of The Weekend"! Looking forward to seeing you next week! This sounds so good. Thanks for sharing on Foodie Friends Friday and I hope you will join us again this week. Looks like a perfect summery meal! 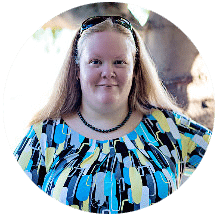 Thanks for linking this week, Jamie!